A fascinating hap design by Tom van Deijnen! 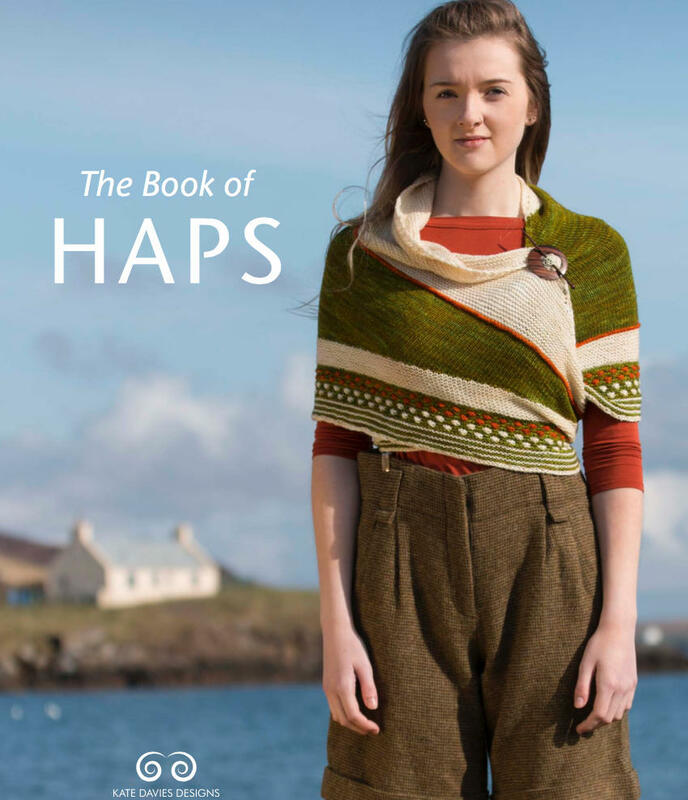 Using Cecilia Campochiaro’s inspiring principle of knit-purl sequences, Tom's interesting-to-make and beautifully textured design contains echoes of the familiar borders / centre structure of Shetland haps, while being constructed in innovative modular triangles. Tom's fabulously cosy full hexagonal hexa hap is pictured here (constructed from 6 modular triangles), but you can choose to make a half-hexa hap (3 triangles) or two-thirds hexa hap (4 triangles). Kit price represents a 15% saving on purchasing these items separately. Colour options: Haar / Squall; Coo / Squall; Haar / Hedder.